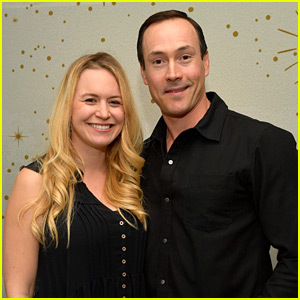 American Pie star Chris Klein and wife Laina announced on Tuesday (May 29) that over the weekend they welcomed their second child together – a daughter named Isla Rose! “This Saturday 5/26 at 2:25pm my wife @lalalainarose gave birth to our second beautiful miracle. Isla Rose Klein. 8lbs 7oz of healthy baby girl. Laina and Isla took the journey together with Courage, Strength and Epic Grace. My Girls, I am so proud of you and so grateful that you were delivered safely back to me. I love you Laina. 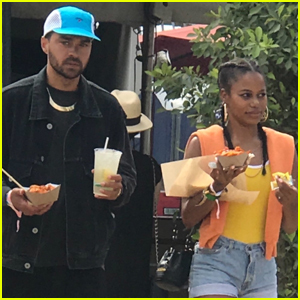 Thank you for making me a father again,” the 39-year-old actor wrote on his Instagram. Chris and Laina are already parents to 1-year-old son Easton. Head to Instagram to see the photos of baby Isla! 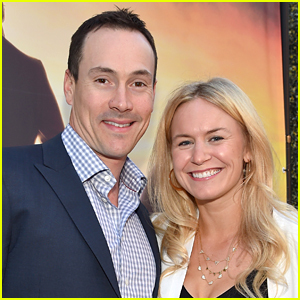 American Pie's Chris Klein Expecting His Second Child! 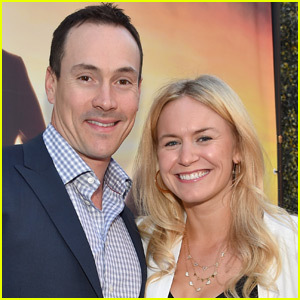 A congrats is in order for Chris Klein and wife Laina Rose Thyfault! 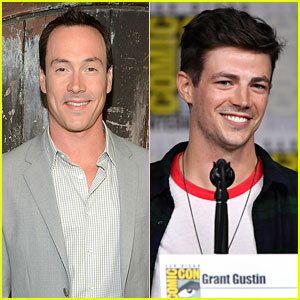 The couple just announced that they welcomed their first child, a son named Frederick Easton, on Saturday (July 23). “So incredibly blessed and forever grateful for my amazing wife & our healthy baby boy. 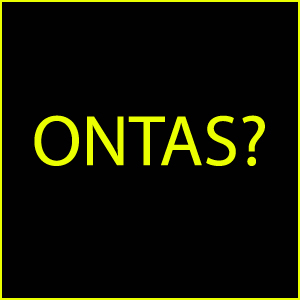 Laina delivered me a miracle,” Chris tweeted. Check out the first baby photo below! 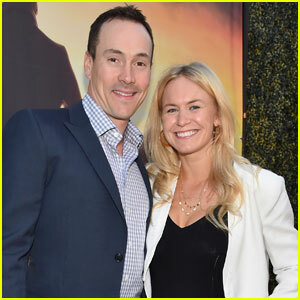 Chris Klein and his wife Laina just announced that they’re expecting their first child! The 37-year-old American Pie actor and his travel agent wife shared the happy news on Chris‘ Twitter. “My beautiful wife Laina and I are expecting our first child. 23 weeks along. Gratefully blessed on my 37th B-Day,” he wrote. 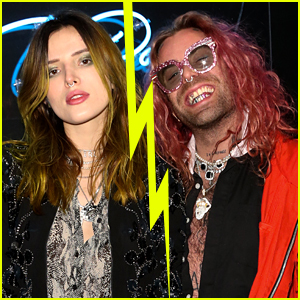 The couple married in August of last year, after four years of dating.